You must have heard about wheatgrass in the market. 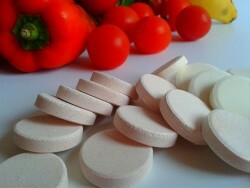 This is a common dietary supplement that can lead to outstanding benefits on the human body. The list of potential advantages cannot be completed in one page. But below, we have tried to come up with the important benefits of using this natural product. This can be said as the gift of God for a human being. Without further ado, let’s give a start. 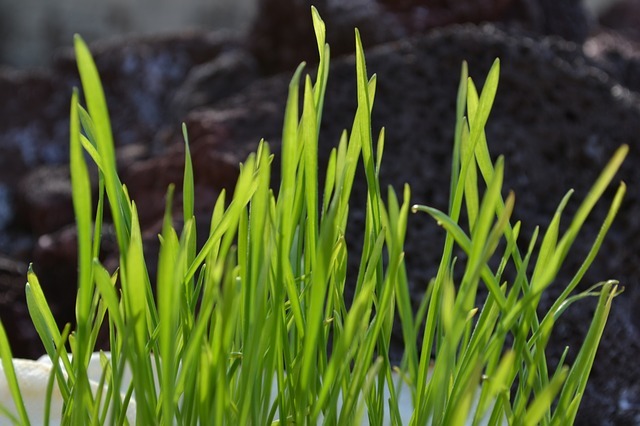 Wheatgrass is really no doubt an excellent source of minerals and vitamins. It is enriched with vitamin A, E and C. Calcium, magnesium, iron and amino acids are also found in abundance in wheatgrass. Out of the 17 amino acids present in wheatgrass, 8 of them are known for being the essential amino acids, which means that they cannot be produced naturally by your body and need to be obtained from food sources. Like any other green plants, wheatgrass also has chlorophyll, a green pigment that is associated with several health benefits. 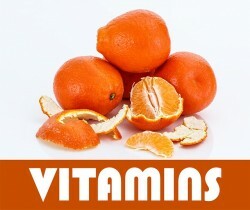 It contains important antioxidants like vitamin C and E and glutathione. Antioxidants are known for being compounds that help to fight the free radicals responsible for cell damage as well as increased oxidative stress. According to some of the studies, it has been found that the antioxidants actually help to protect us against conditions like cancer, heart disease, neurodegenerative disease, and arthritis. Cholesterol is nothing but a waxy substance that is found inside our body. A certain amount of cholesterol is required for multiple reasons in our body. But too much cholesterol if found in the blood can lead to the blockage of blood flow as well as increase heart diseases. You must have heard about Atorvastatin, which is the common drug prescribed by doctors for treating high blood cholesterol. The effects of this wonderful product are almost similar to that of Atorvastatin. Further studies are actually needed to understand or determine the potential effects of wheatgrass supplement on the cholesterol level in the human body. Can wheatgrass help cancer patients? Due to the high oxidant content of this food product, it has been found that wheatgrass can help in killing the disastrous cancer cells. One of the test tube studies shows that wheatgrass extracts help in decreasing the mouth cancer. It means that the spread of the cancerous cells can be controlled to a certain extent. Another similar study showed that this food element could induce cell death and hence reduce the leukemia cells in the body by 65% within just 3 days of starting the treatment. Some of the research work, which has been conducted previously show that the juice of this plant can help a lot when combined with the regular cancer treatment. The adverse effects can be minimized widely. The juice of wheatgrass is known for decreasing the risk of impaired function of the bone marrow, which is the common side effect of chemotherapy. There are no solid pieces of evidence on the anticancer effects of this plant in the human body. Several more studies need to be conducted to understand the impact of wheatgrass on cancer development in human beings.